It seems it wasn’t possible for OPPO to make their upcoming device OPPO R7 secret before public launch. With so many leaked videos and pictures of the device, there’s simply no point in keeping the ‘bezel-less’ smartphone under the radar anymore. Figuring this out, OPPO has announced the official unveiling which will be taking place on May. The images at the top has been taken from OPPO’s official facebook page where by now they have understood it would be better to show the images of the smartphone already. However, no detailed information has been provided to us aside from the smartphone’s official name. The picture above was found in OPPO’s weibo page which gives us an information about the unveiling date of the phone. Although most of the text is in Chinese, the only thing we could understand was the VOOC which means that the R7 would also have the feature of the fast charging technology. 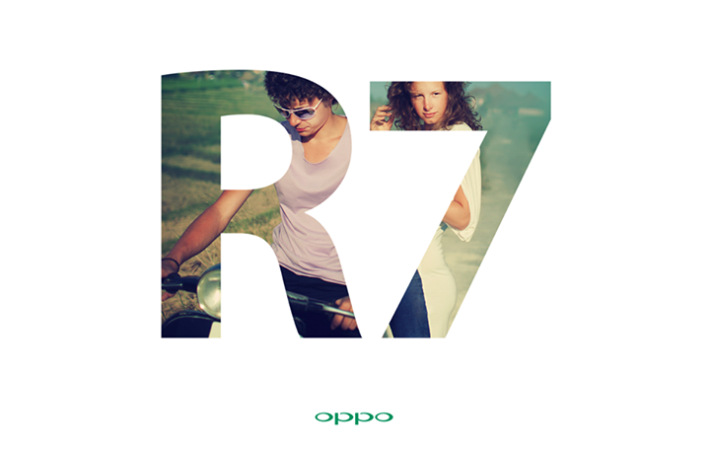 Till now, no official news on the specs of the R7 but as soon as we get hold of it, we’ll surely update you!